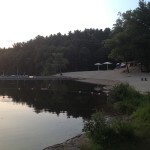 Pomps Pond Recreation Area - Andover, MA - Take a day trip! Boating: There are small boats available for rent including canoes, sailboats, kayaks and paddleboats. You need to pass a swimming test before you can rent a boat. 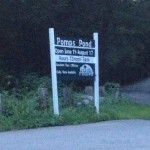 For up to date rates please check the town’s website for Pomps Pond. Paddleboards: There are paddleboards are available for rent. 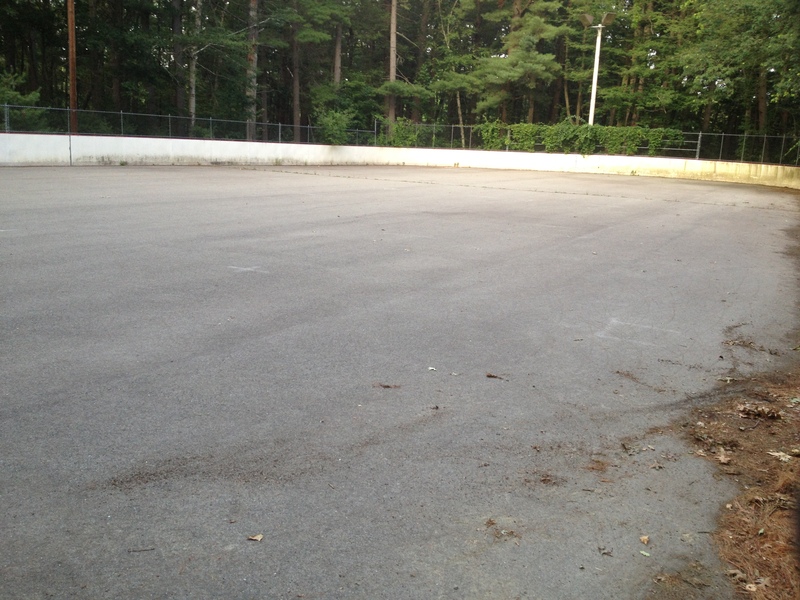 Volleyball: There is a volleyball area in the beach area of Pomps Pond. Sunbathing and Childrens Areas: The beach area includes plenty of space for sunbathing and a area for children that includes a small playground. Grilling area: There are a few grills set up at Pomps Pond. 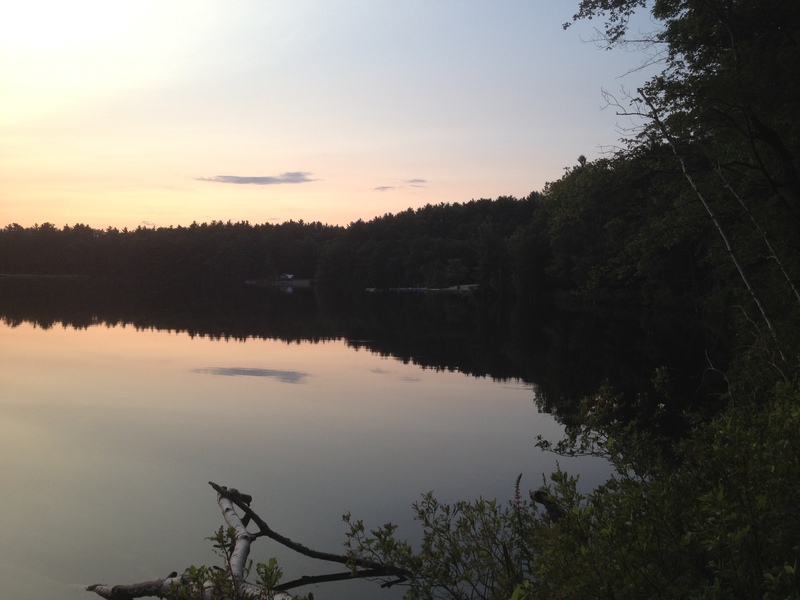 Fishing: Fishing is allowed at Pomps Pond – just make sure to have a Massachusetts Fishing License for the season. Tennis Courts: Pomps Pond features multiple tennis courts with lighting. 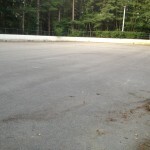 Inline Skating Rink: Their is a inline skating rink at the park that appears to be large enough for hockey games. Hiking Trails: There is a small network of hiking trails throughout the park. 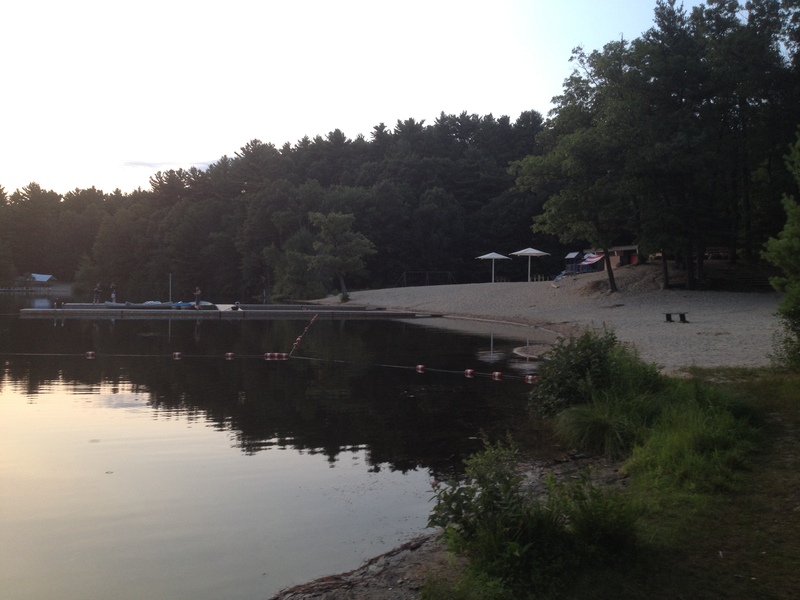 The beach section of the park has an entrance fee that is cheaper if you are a resident of Andover as the park is run by the towns Parks and Recreation Department. Weekends and Holidays: $5 for those under 13 and $10 for those 13 and older. A season pass for the whole family can be purchased for your car if you are an Andover resident. For the 2014 summer season it is $90 if purchased early ($75 for senior citizens) and $150 after the early purchase window closes ($90 for senior citizens). Weekends and Holidays: $10 for those under 13 and $20 for those 13 and older. There is a concession stand at the beach that is open from noon to 6 in season and there is a second concession stand in the ballfield area that is probably only open for special events. 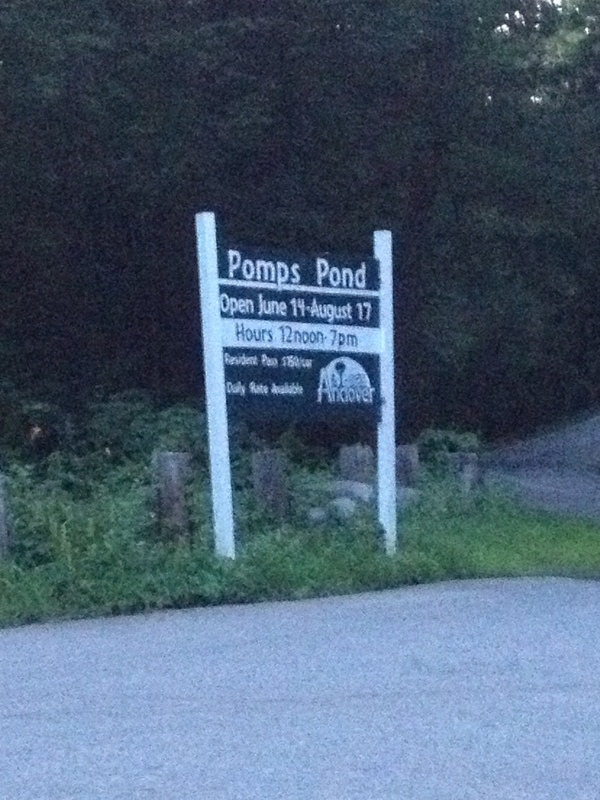 Pomps Pond also offers special programming – for more information visit the Town’s Department of Community Services Pomps Pond Program Website. Entrance Sign from Abbot St.